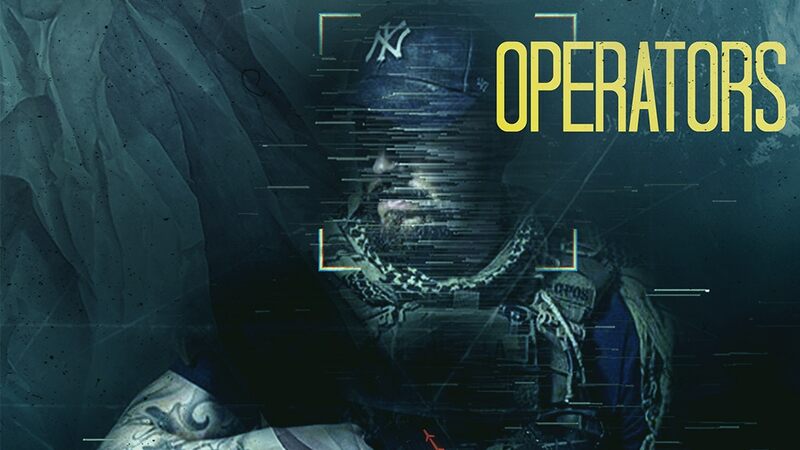 If you're a fan of action-thriller movies, you'll want to check out Operators. Do you want to have your own Mission: Impossible-style chases? Maybe some techno-thriller action like The Pelican Brief? Some spy-game sequences like the Bourne series? This is the RPG for you. The game is up on Kickstarter now. The Kickstarter campaign is up and running now. It's set to go for another 28 days.